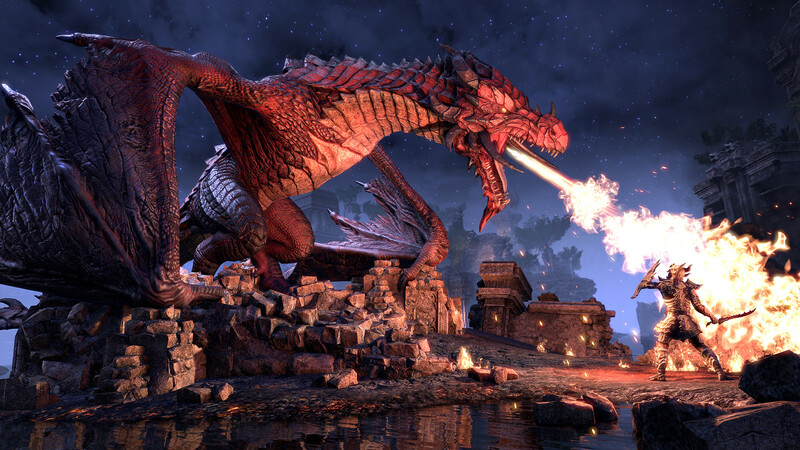 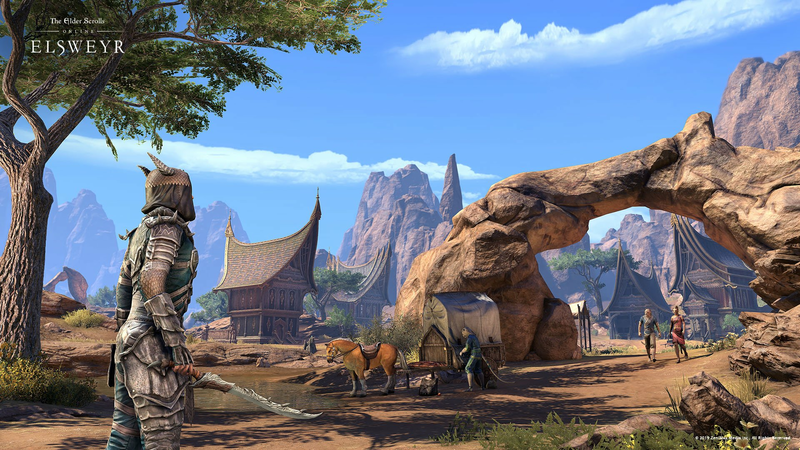 Bethesda has announced The Elder Scrolls Online: Elsweyr, the latest chapter in the MMORPG saga. 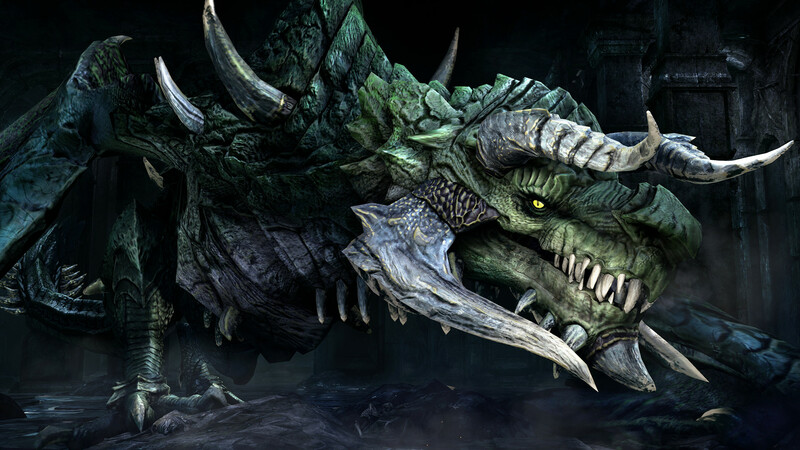 It is set to release for PC early access on May 20 and for PlayStation 4 and Xbox One on June 4. It will be priced starting at $39.99 for the base upgrade, with other bundles and a Collector's Edition available. 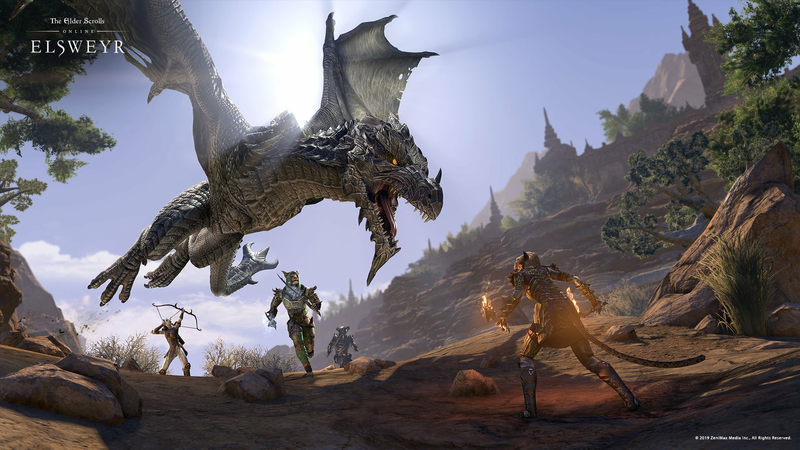 The previous two chapters for The Elder Scrolls Online, Morrowind and Summerset, released in 2017 and 2018 respectively. 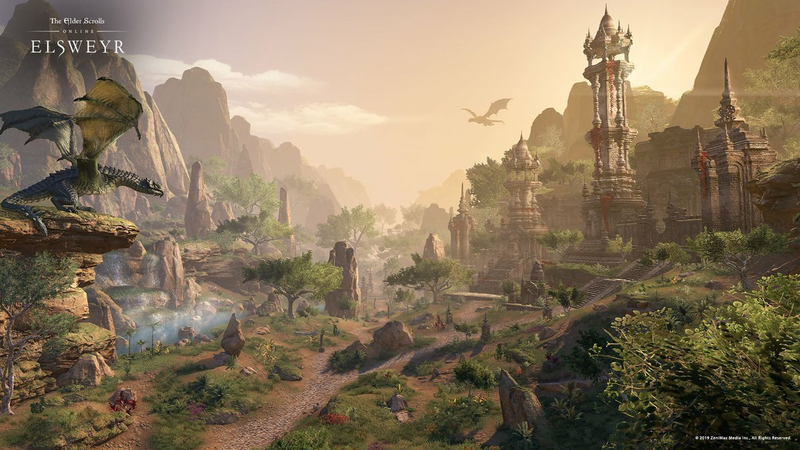 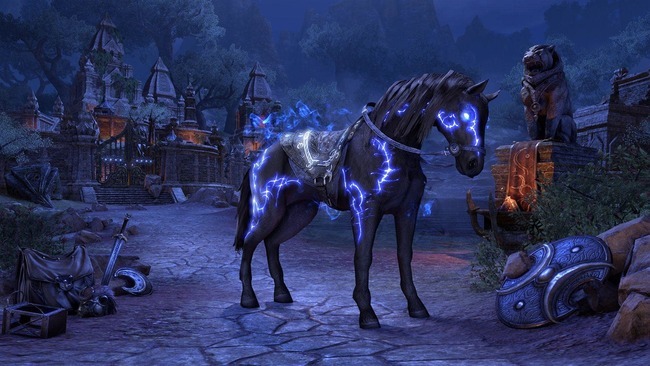 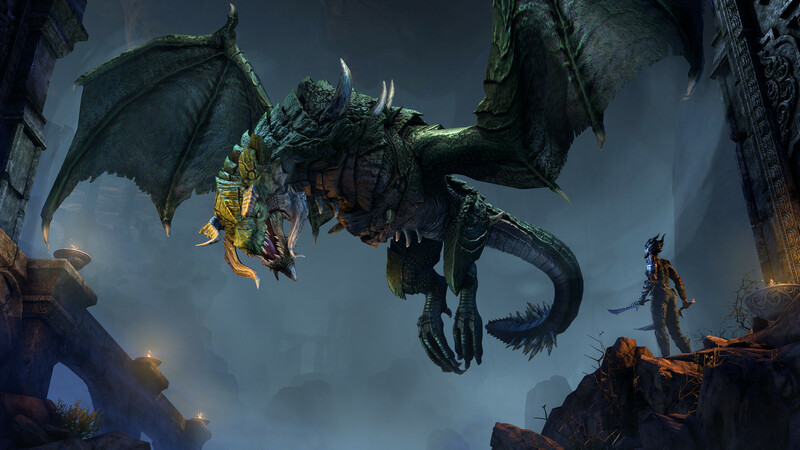 This newest chapter works as part of a soon upcoming Season of the Dragon events in-game, which will start before Elsweyr's release and continue afterward as a year-long storyline. 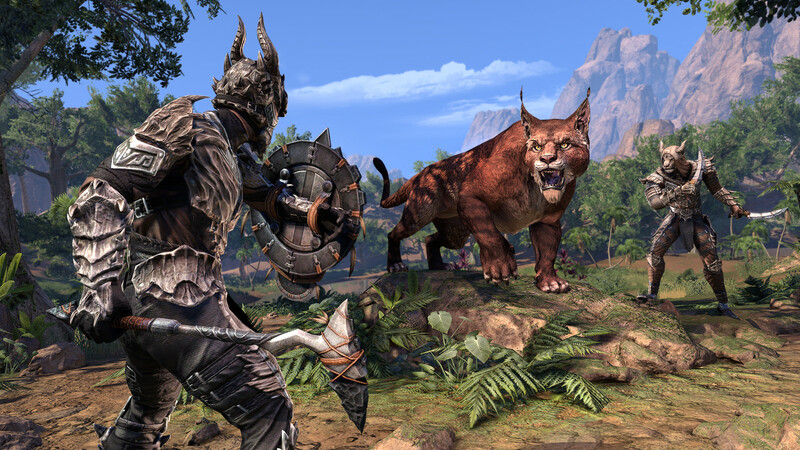 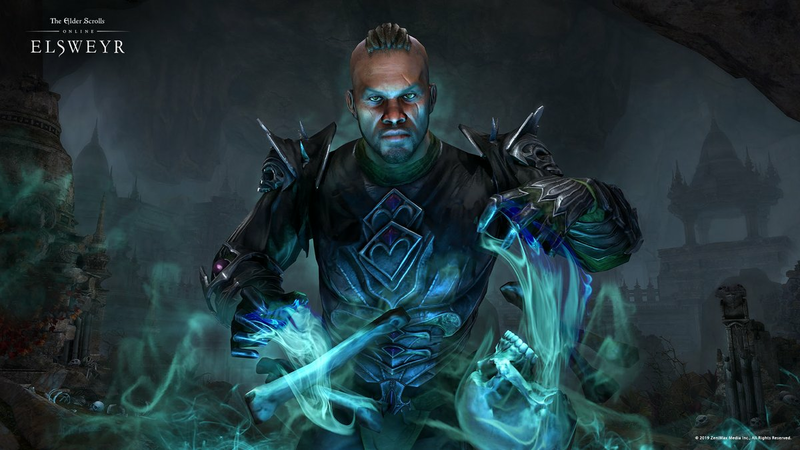 Elsweyr also includes a new class in the Necromancer, as well as a new zone in Elsweyr - home of the Khajiit, quest lines, world events, and more. 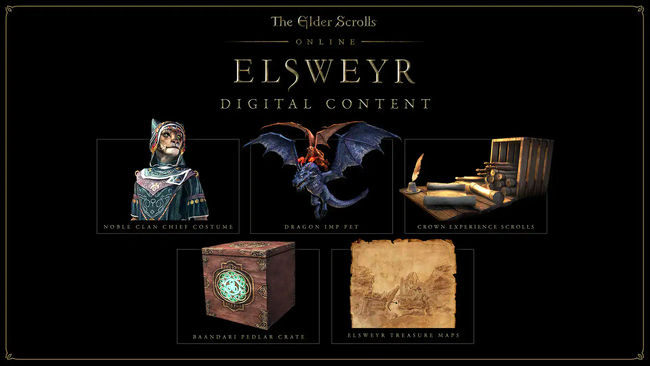 Bethesda has more information here. 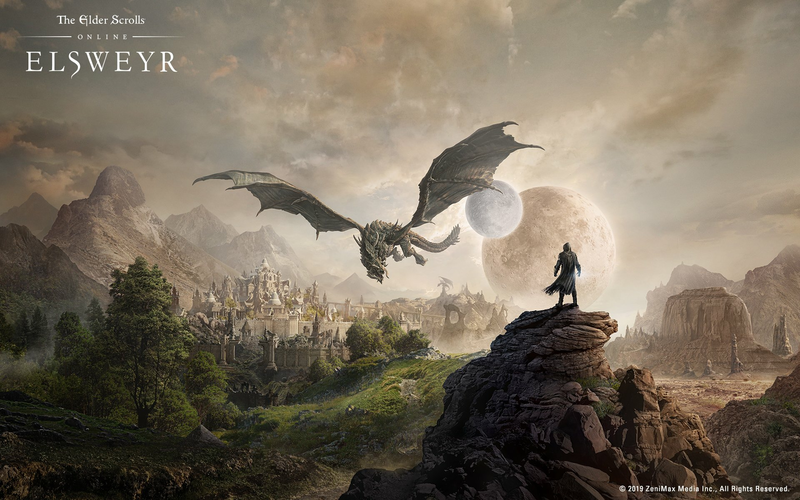 Find a cinematic trailer, press release, and some screenshots below. 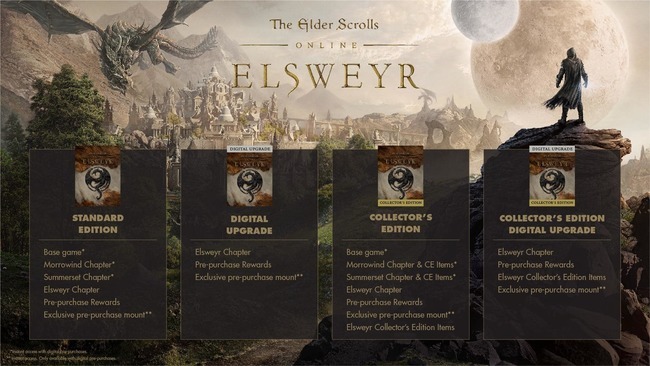 You can check out more details for purchases options at Bethesda's blog. And immediate access to an otherworldly in-game steed: the Rahd-m’Athra mount.